The quickest, easiest, most cost-effective and safest way to create security for your church and get stakeholders onboard. Every so often when I travel, I drive by a very large, or “mega” church. And let me tell you . . . It’s big. Don’t get me wrong – it’s not necessarily TV “megastar” evangelist big. But it’s plenty big. My drive past the church involves the same scene every time the church has an event. 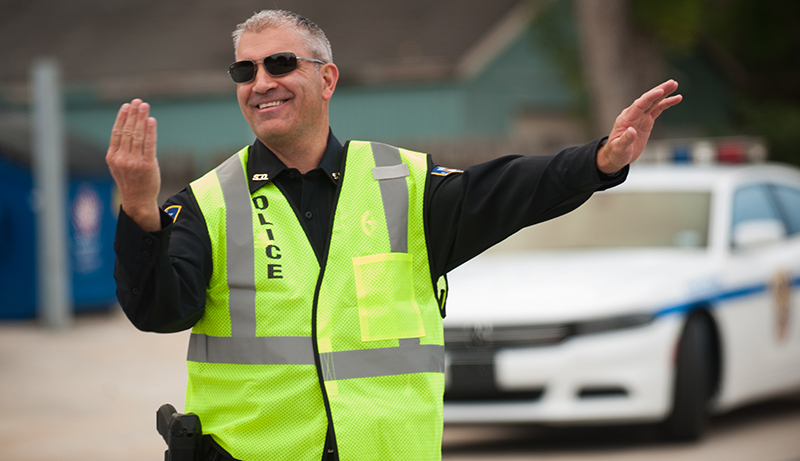 An armed, uniformed Law Enforcement Officer waving me by with his hand. 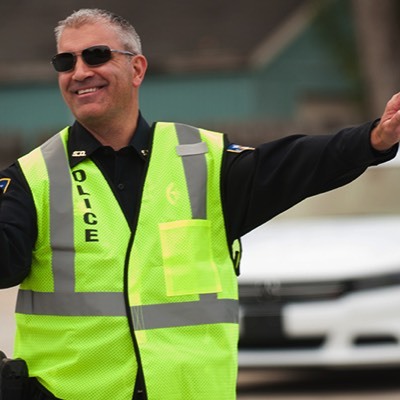 On the side of the road – his fellow officers. Usually, two or three are standing on the side of the road, chatting away. Actually, there’s more than three. As I look over to my right, in the direction of the parking lot, I see more officers. 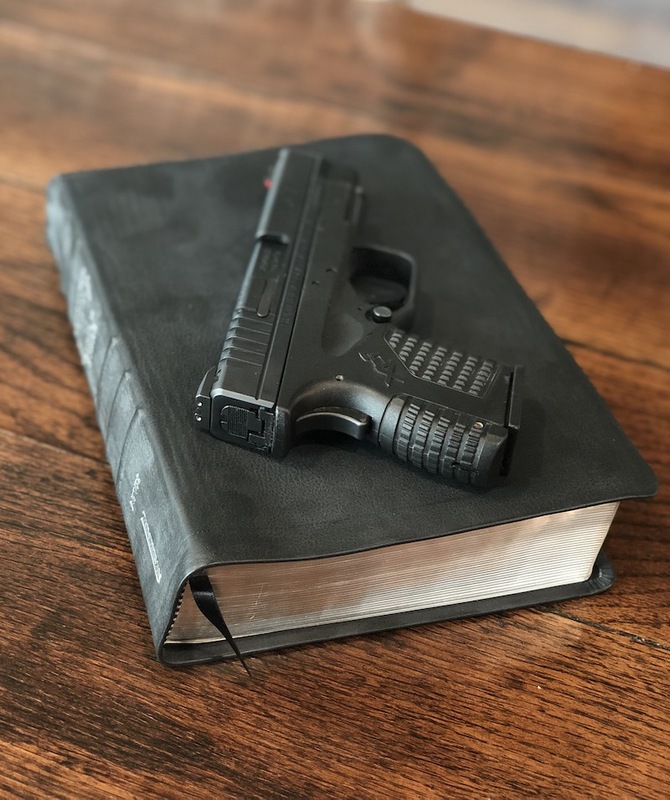 Armed. Of course. I’ve never been to the front door of this church. (I don’t attend a mega church.) But I am sure they have a n officer near the door. Like I said: I never attended this church. But, I’m willing to wager they have an armed guard near the entrance. Are the parishioners of a megachurch more valuable than members of a medium or small size church? Are their lives so valuable that they alone deserve armed security every Sunday? Are their lives more valuable than the people I worship with every Sunday? Of course not. But we act that way. Don’t we? 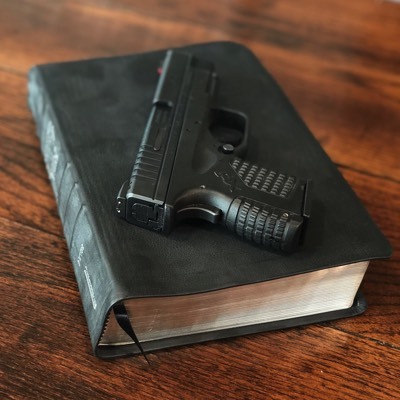 Is it okay with God if we carry guns to church? On August 30th, 2010, Thomas Richard Cowan stood in the principal’s office. At 68 years of age, Thomas Cowan was not there to turn in a late homework assignment. He wasn’t there to drop off his grandson or granddaughter. He wasn’t delivering supplies. As a matter of fact, Thomas Cowan didn’t know any of the students or teachers at Sullivan Central High School. Instead, he was armed with 2 handguns. One of them pointed squarely at the principal’s head.